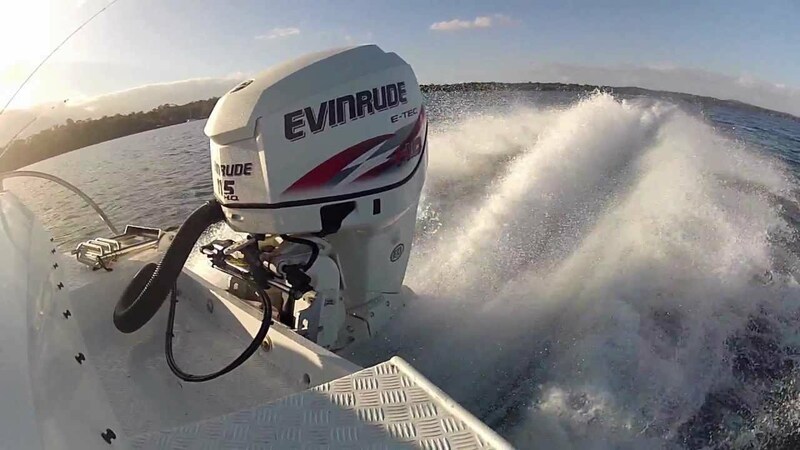 There can be many reasons why a 9.9 horsepower Mercury outboard will not activate; e.g. 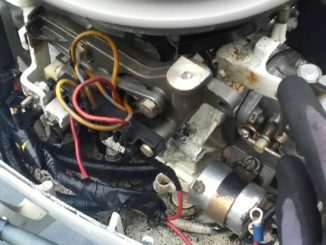 low fuel pump pressure or a flooded carburetor can cause it not to start up. 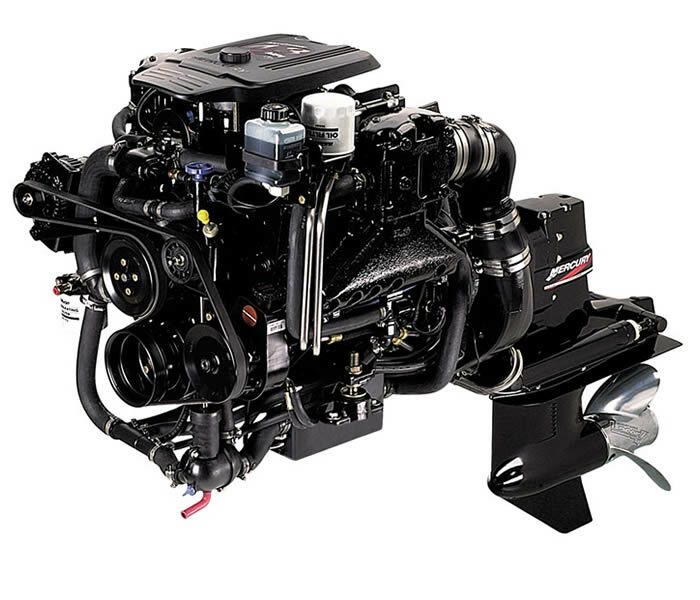 This troubleshooting guide will help you determine why your 9.9HP Mercury boat motor won’t start. Problem: Engine Surges or Runs Uneven. Problem: Engine Idles Rough and Stalls. Problem: Engine Will Not Accelerate. Attempting to start engine incorrectly. 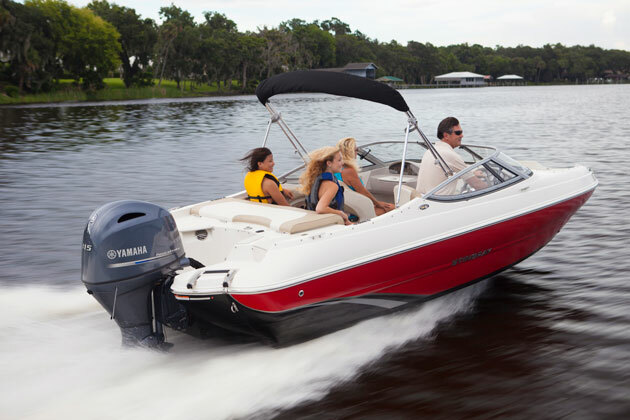 Review the motor’s starting procedures outlined in the service repair manual or owners manual. Gasoline tank empty, to little fuel, incorrect fuel mixture or fuel contains contaminants; e.g. dirt, water, etc. Inspect the fuel in tank. Add the correct fuel grade if necessary. Replace the fuel if it’s bad. Blockage to fuel tank air vent or it’s closed. Check the air vent on the fuel tank. The air vent must be completely open and there must not be any contaminants blocking the flow of air from entering it. Dirty or clogged fuel filter. Inspect fuel filter for dirt or blockage and clean if necessary. Kink or cut causing restrictions in fuel line, or there is a loose fuel line connection. Ensure all fuel line connects are tightened or connected properly. Check for pinched or cut lines and replace if needed. Damaged reeds. Refer to the downloadable repair manual for reed inspection procedures. The fuel pick-up outlet tube located in fuel tank is cracked. Replace fuel pick-up tube. Off idle hoses are partially or fully plugged. Use compressed air to blowout contaminants. Damaged or faulty fuel pump diaphragm. You will need to disassembly the fuel pump components and inspect them for malfunctions. Carburetor mixing chamber cover is leaking air. Replace the gasket or the screws may need tightening. Enrichment valve or choke solenoid not functioning properly. 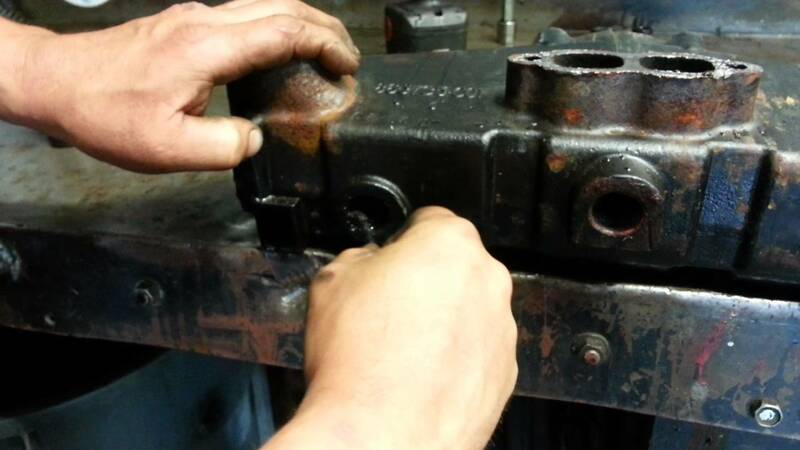 Perform an inspection to valve or solenoid and its wiring. Replace parts as needed. Needle and see inside the carb is either stuck closed or open. When it’s stuck closed it will cause no fuel. When stuck open there will be flooding. It’s best to refer to the repair manual “carburetor assembly” section. Improper float level. 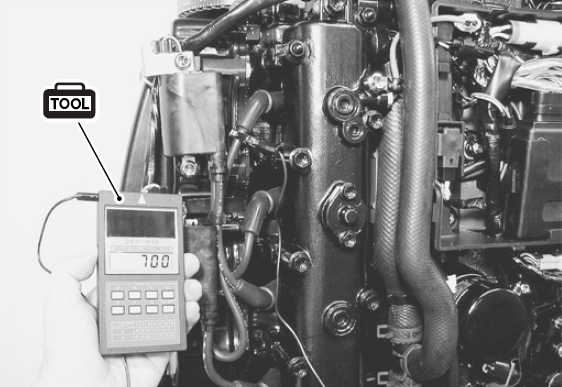 Refer to the “carb adjustment” section in the downloadable repair manual for fix. Engine idle screw out of spec, restricted jet or wrong carburetor jet. It’s best to refer to the “carburetor adjustment” section in the download service manual. Defective anti-siphon valve. Check anti-siphon valve and/or test the engine without the valve in the fuel system. 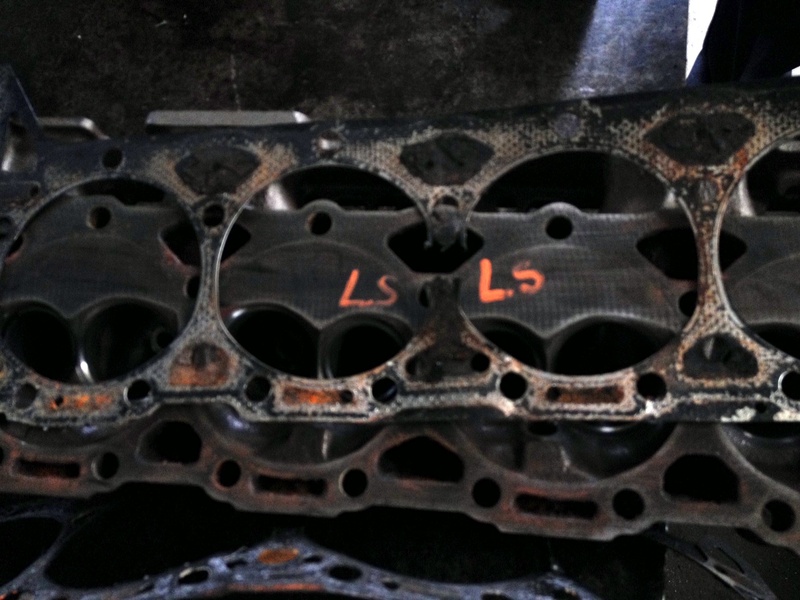 Carburetor loose on intake manifold. Check carburetor nuts for correct tightness. Incorrect spark timing. Reset timing. 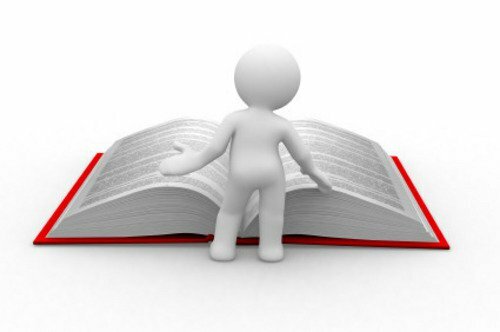 Refer to repair manual for factory specifications. Improper spark plug gap, damaged plug or wrong type of plugs. Adjust spark plug gap to factory specs. 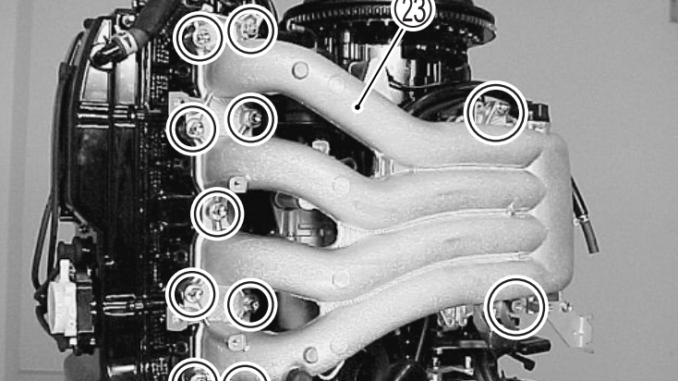 Check spark plug for correct heat range. Replace spark plug if necessary. 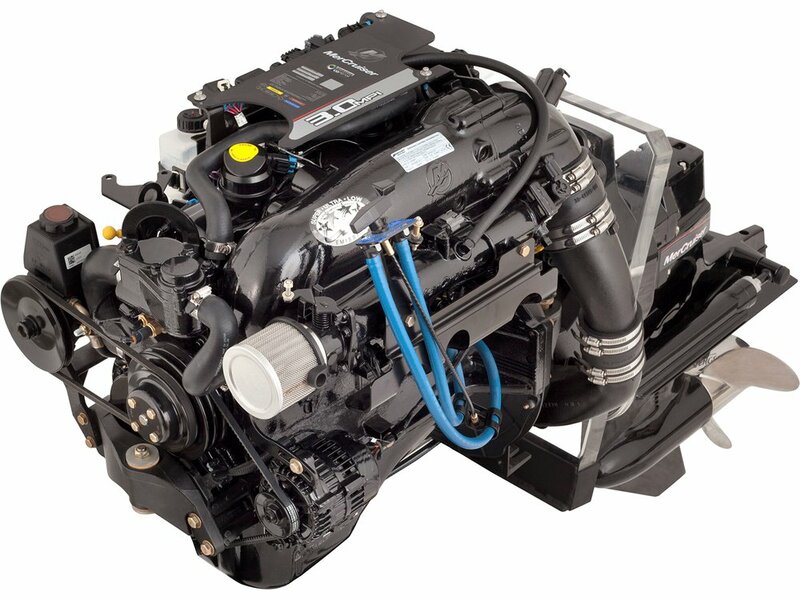 Any Mercury 9.9 HP outboard engine that won’t start should begin working if you follow and apply the rules listed. 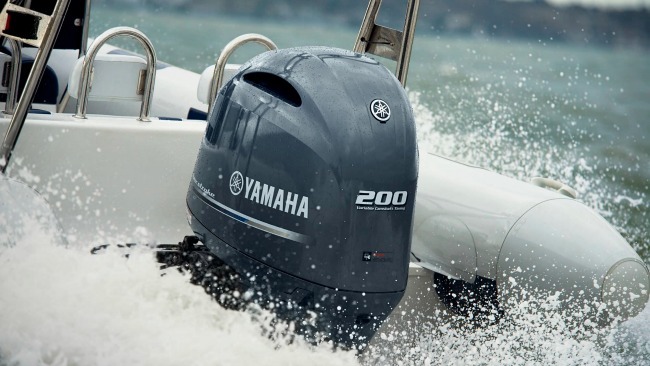 Also, it’s highly recommended to download the factory repair manual anytime you plan to service your outboard. 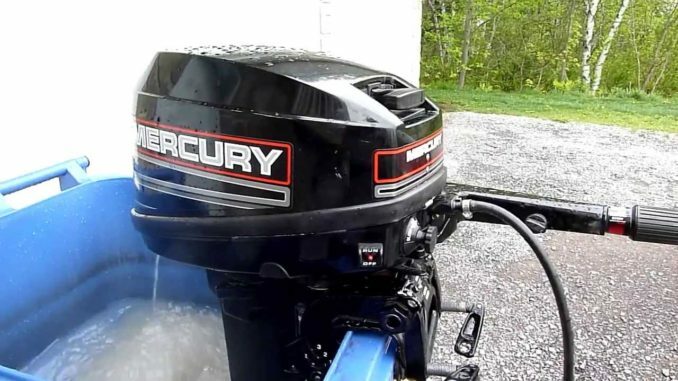 My 1995 10hp Mercury outboard won’t start. Where can I get directions to fix this motor? 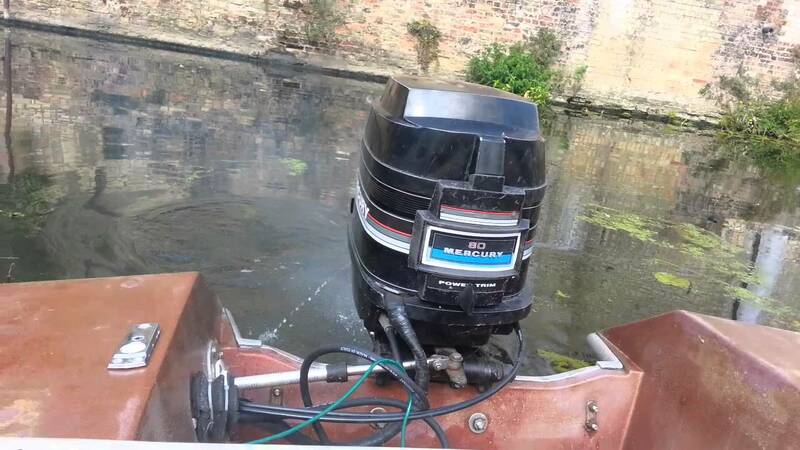 These troubleshooting procedures apply to the 6hp 8hp 9.9hp 10hp and 15hp Mercury outboards. Should cover 1994 1995 1996 19976 1998 1999 2000 2001 2002 and possibly 2003 models. 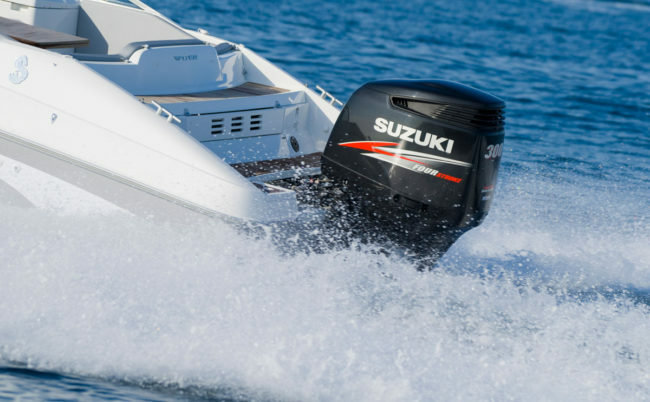 Additional models include: 9.9/9.9 Sailpower, 10 Sea Pro/Marathon, XR/MAG/Viking10, 15 Sea Pro/Marathon, XR10/MAG10 15/Viking 10 hp, 15 Sea Pro/Marathon. 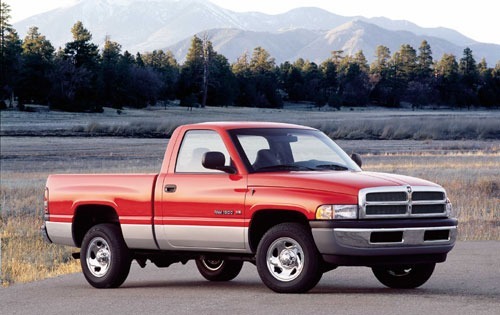 What is the float level on 1997 9.9hp? Thanks my 1994 Merc engine wouldn’t run and this got my engine running right now.